We contacted my collaborator’s manicurist and she suggested using an acrylic base coat to seal the shell from peeling.” Her idea worked. The tags finally stuck. The rules of good nail care are simple and finite; any good nail technician would have known. 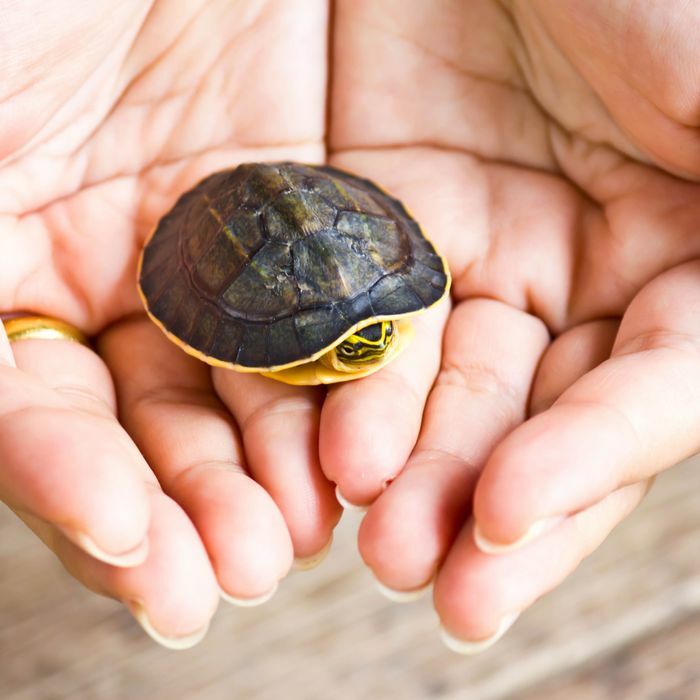 So, baby turtles, run free and at your own pace. But know that you are just one acrylic-painted tag away from home.